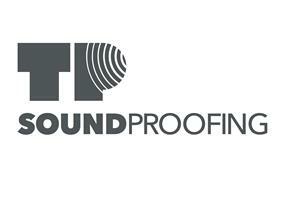 TP Soundproofing Ltd - Insulation based in Leamington Spa, Warwickshire. Noisy neighbours- Boisterous children, noisy pets, and neighbours who like to play loud music can be a challenge for people wishing to live a quieter life. Considerate noise makers– Keeping the noise in and not just out is often an objective for considerate noise makers wishing to soundproof a music room or a hobby workshop.